Elgato today launched Eve Light Switch, saying it is the world’s first light switch with Apple’s HomeKit technology, creating a seamless light control experience. The Eve Light Switch transforms any single or multi-bulb setup into a Siri voice controlled lighting system, so you can use your voice to control your existing bulbs regardless of their shape, size or colour. While a light switch certainly isn’t the most exciting new product, this is a pretty important addition to Apple‘s HomeKit ecosystem. HomeKit has plenty of smart light bulbs, but you’ve pretty much only been able to turn them on and off through an app. For something that’s supposed to be “smart,” that’s pretty inconvenient — sometimes, it’s just much, much easier to flip a light switch on or off. The simple white wall plate of the Eve Light Switch plays into its modern, elegant aesthetic. 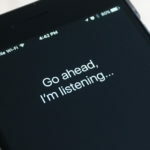 While you will likely only use Siri to control your lights from here on out, you also have the option of using the capacitive touch sensor for manual operation. Even if you are not at home, you can still control the smart light switch, as long as you have a fourth-generation Apple TV that is set up as a Home Hub. 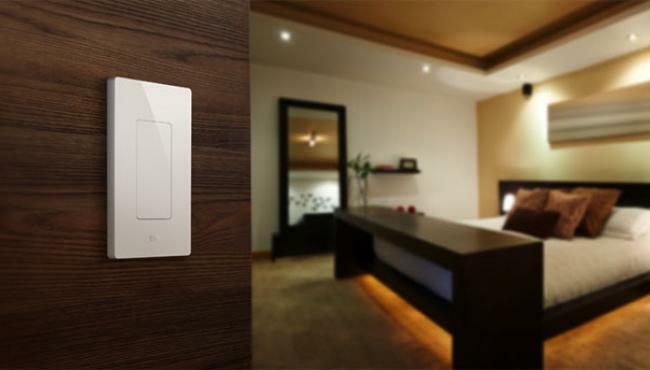 The Eve Light Switch is a flat, touch-sensitive panel, and there’s no on or off position. Users just need to tap the surface, and the switch will turn on and off. Interestingly, the switch does not have Wi-Fi. It only has a Bluetooth LE connection, which means there will need to be some sort of HomeKit hub (whether its an iPad or an iPhone) in order to control lights from outside the home. You can get the Elgato Eve Light Switch from Amazon.ca for $69.95 CAD.